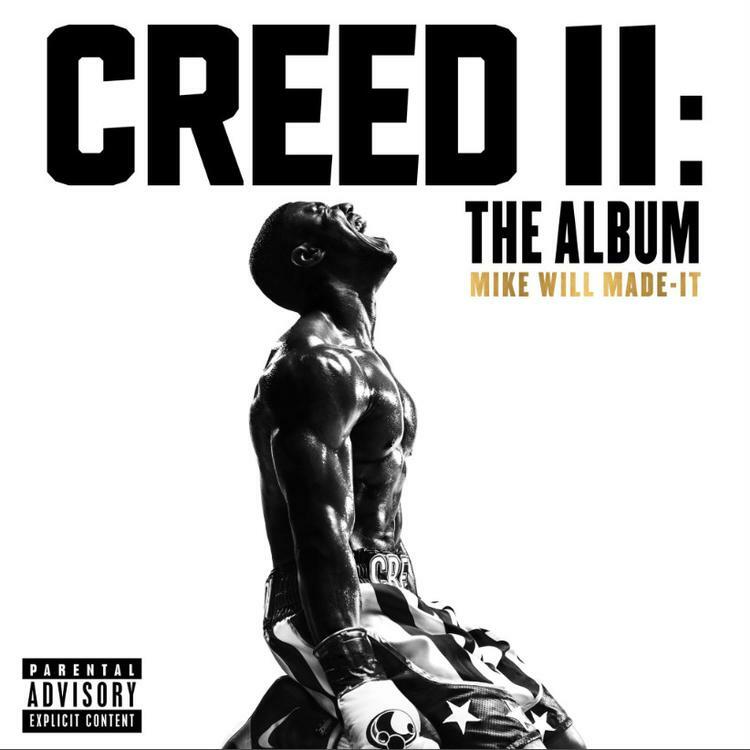 Home>New Songs>Mike Will Made It Songs> A$AP Rocky, Nicki Minaj, & A$AP Ferg Spotlighted In Mike WiLL Made-It's "Runnin"
The upcoming soundtrack for Creed II is a star-studded affair. When it was first announced that Mike WiLL Made-It would be at the helm, the outcome of the project was up in the air. The producer's major connections ended up being incredible for us because a few of these collaborations are genuinely exciting. Earlier this week, Mike decided to let the fans eat a little early, coming through with "The Mantra," a song performed by Kendrick Lamar and Pharrell. There are plenty of tracks we can't wait to hear - specifically, the collabs between Ari Lennox & J. Cole and the new Lil Wayne joint - with Nicki Minaj's spot on A$AP Rocky and A$AP Ferg's song piquing our curiosity. Out now in select international markets "Runnin" by Mike WiLL Made-It, A$AP Rocky, A$AP Ferg, and Nicki Minaj has been made available for streaming or preview. The entire soundtrack will be officially available tonight but you can get a head start on this track right now. Each artist has been intriguing as of late, with Nicki seemingly feeling she has to prove something even after Queen. Several Rocky tracks have surfaced online and they're sounding out-of-this-world. He also does his thing on "Runnin" with Ferg joining in on the fun. What do you think of this major collaboration? SONGS A$AP Rocky, Nicki Minaj, & A$AP Ferg Spotlighted In Mike WiLL Made-It's "Runnin"